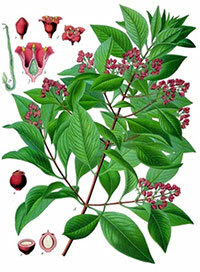 Sandalwood ( Santalum album) is extracted from the Sandalwood tree, native to the East Indies. The trees also grow in Hawaii, India and Australia with various amount of alpha and beta santalol. Sandalwood’s aroma is of sweet, woody and balsamic and is enjoyed both by men and women. Sandalwood is high in Sesquiterpenols. 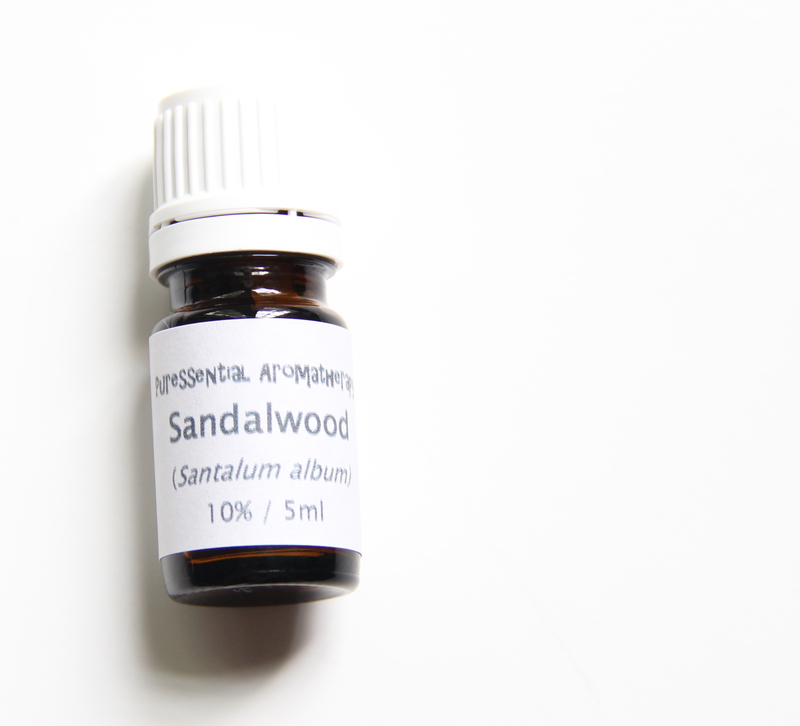 The alpha and beta santalol contributes to the sedative and anti-infectious qualities of Sandalwood oil. It is traditionally used for meditation, and is used at night to bring inner peace and quiet mental chatters. Some preliminary studies showed its ability to prevent skin cancer. With that said, Sandalwood is moisturizing and is excellent for dry skin. Sandalwood is expensive and often adulterated. I dilute it in 10% organic Jojoba oil to make it more affordable. I carry it in my ETSY shop here. *apply a few drops to your temples, wrists, behind the ears or sternum before settling for the night to quiet the mental activities or before meditation or yoga practice. * apply a couple of drops to your throat when you feel a sore throat coming. It often clears up quickly. *add a few drops to 1 oz of your night time favorite unscented moisturizer for extra nourishment. Add 1-2 drops of my 10% Neroli and 3-4 drops of Lavender. Neroli and Lavender support skin regeneration and healing. * add a few drops to 1oz of your unscented body lotion.